A.I. 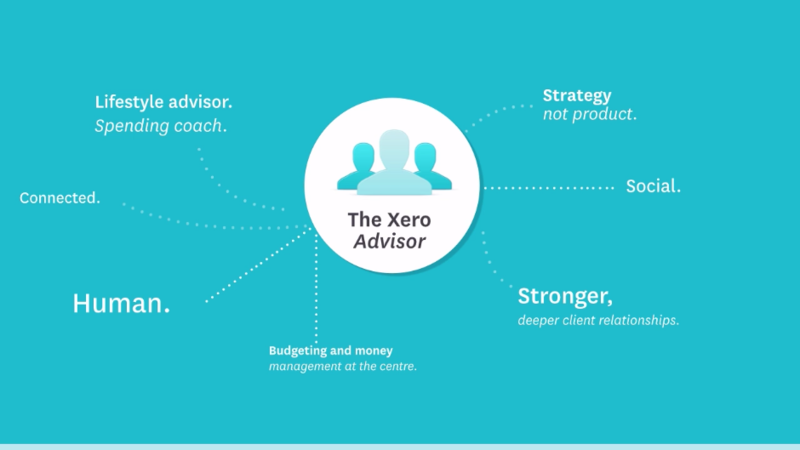 Xero Program will provide you with Setup, Training and Customisation of Xero Accounting Software according to your business needs and requirements. Use A.I. to perform your day-to-day admin and finance, including the issuing of invoices and billing. Enjoy the benefits of systematising and automating your business. A.I. Xero Program will take care of your monthly bank reconciliation and any other accounting matters to keep your accounts up to date. A.I. will also provide you with advisory that can help streamline your business operations. You can have a peace of mind and focus on growing your business to the next level. With A.I. Xero Program, there are no more double works at your end and at our side. The time we save can be used to value add other aspects of your business. Think of us as CFOs of your company. We analysis your business and provide advisory on your company’s matters. Start growing your business. Steer your company to the right direction when you understand your business data and finances. Making the right decision is crucial for you and your business. You save time because you no longer need to pass us any hard copy documents. All soft copy records are uploaded and shared online via Xero (or dropbox).